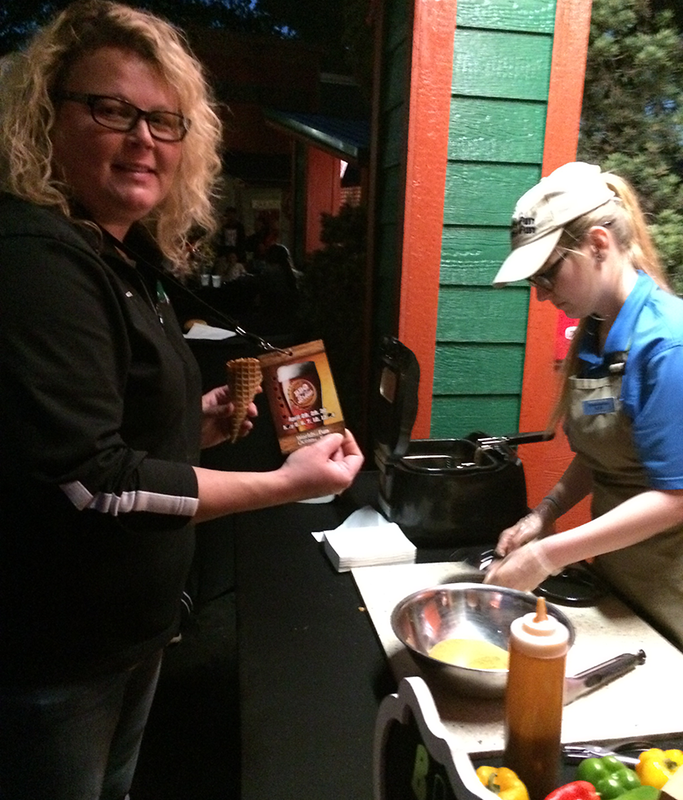 I partnered with Worlds of Fun to enjoy their BBQ & Brew Festival for this campaign. Worlds of Fun has been a love of mine since I were just a wee one. Since I could walk up through to my high school years I danced jazz and clogging in competitions that just happened to take place at Worlds of Fun. My love for the theme park has since grown every year. 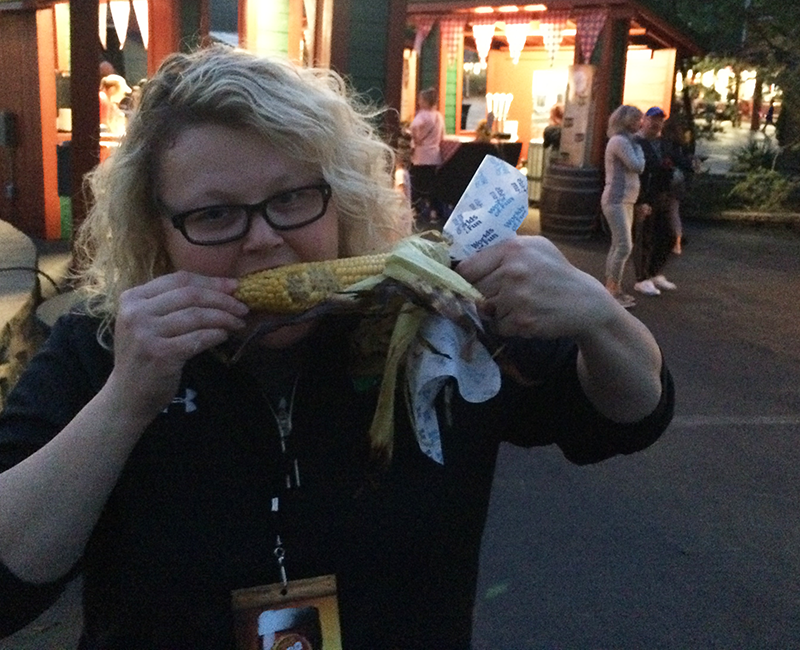 Now that I’m older I was so excited to head back to Worlds of Fun for their third annual BBQ & Brew Festival. 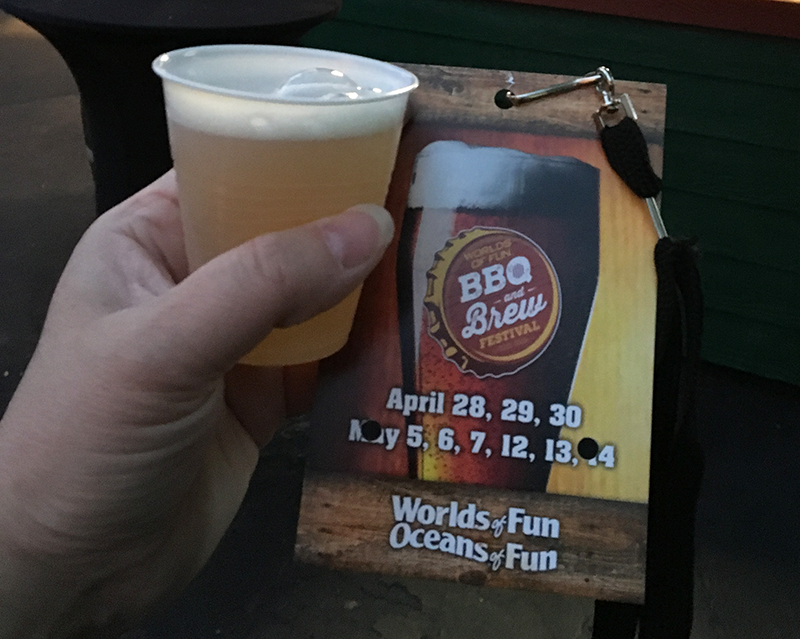 You heard that right, Worlds of Fun is hosting their third annual BBQ & Brew Festival featuring craft beers from around the region and tasty BBQ. You’ll come hungry but leave satisfied! I love that these local craft beers are paired with what Kansas City does best… BBQ! 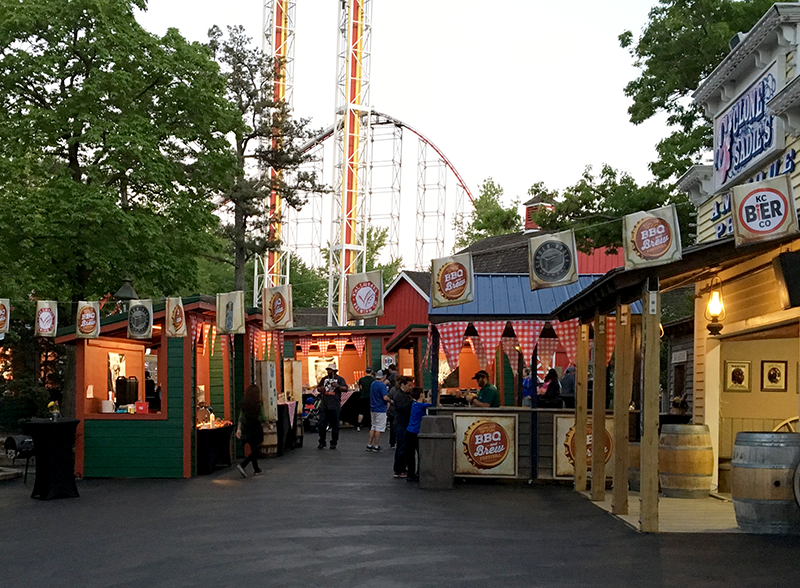 Head out to Worlds of Fun weekends through May 14 to join the BBQ & Brew Fest! 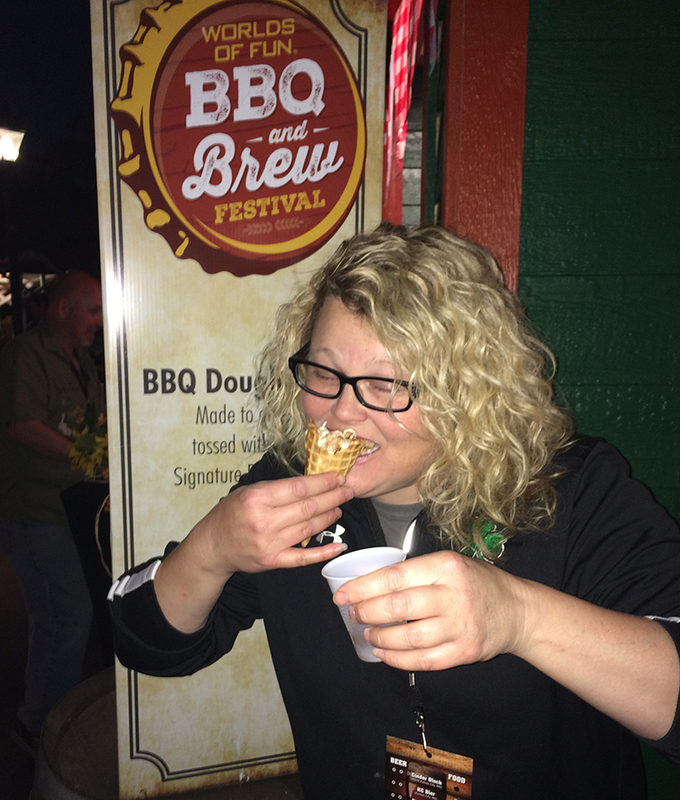 Get Tickets to Worlds of Fun BBQ & Brew Festival! 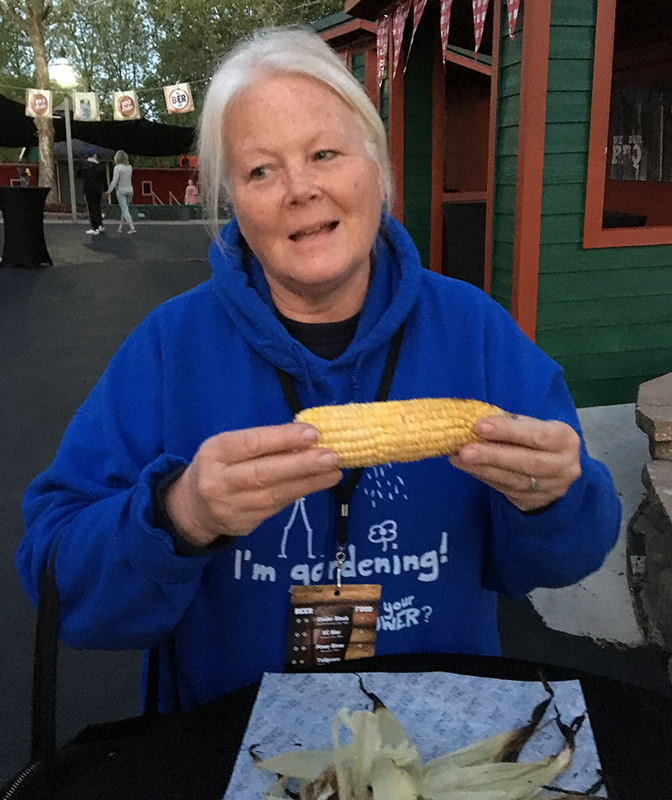 Once you’ve made your way in to Worlds of Fun and the BBQ & Brew Festival you’ll get two craft beer samples and small plate food pairing for use at six different stations in Americana. You can buy a combo pack that gets you admission into the park and festival or a ticket for the festival only which is handy for season ticket owners. The tasting and craft beer stations are setup together in themed area of Worlds of Fun called Americana. The tastings were incredible! 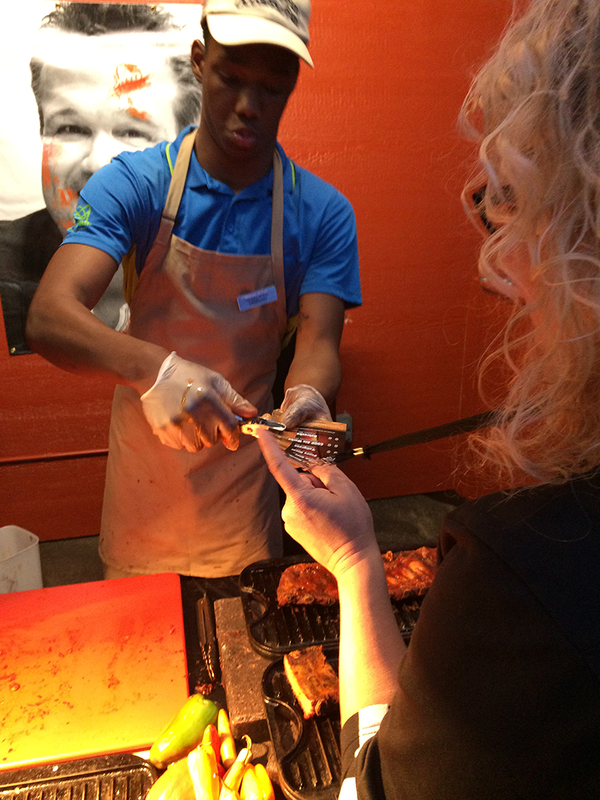 We got to sample barbecue like never before! 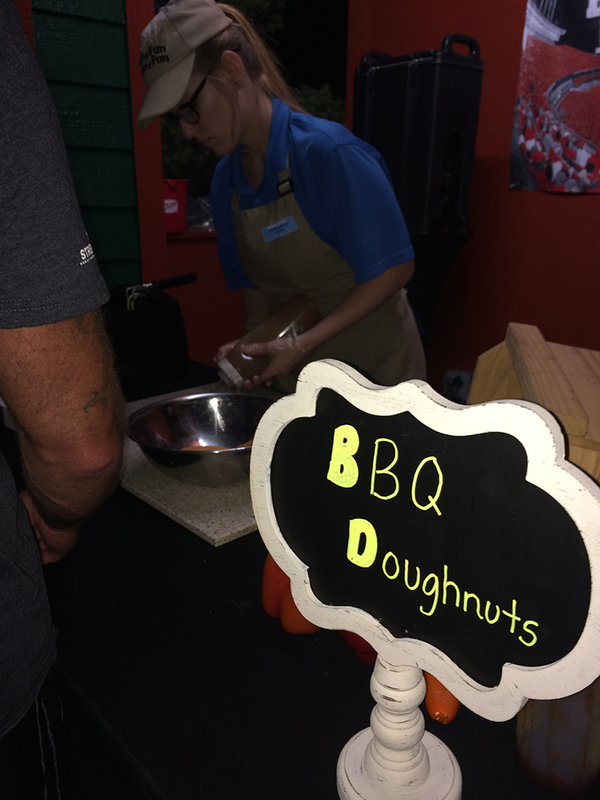 We enjoyed barbecue corn on the cob, pork sliders, ribs, donuts (yes, barbecued! 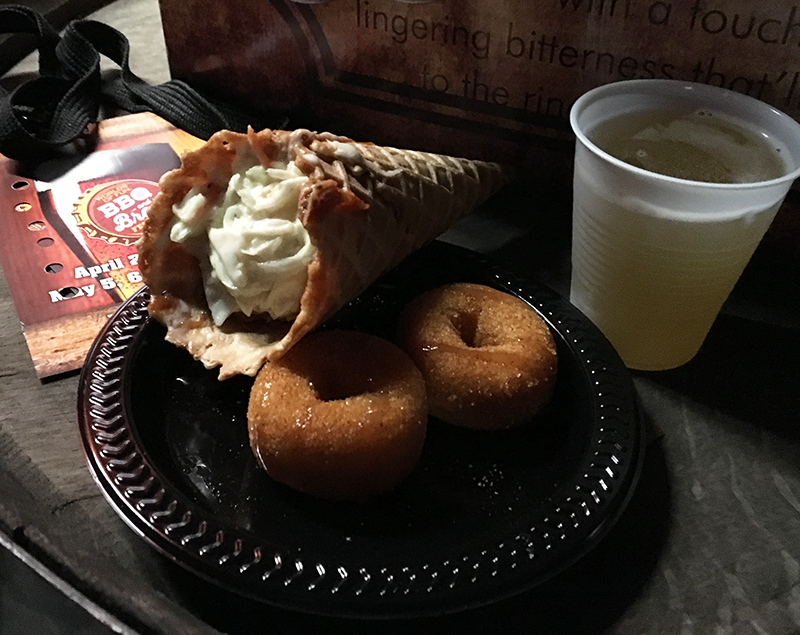 ), sausage and even chicken in a waffle cone. If I had to pick a favorite it would have to be the sausage or chicken & waffles topped with coleslaw! All choices are incredible! If you are a lover of craft beers then the BBQ & Brew Festival is the place to be! Or, it’s perfect for trying new beers if you are new to craft beers. It’s the perfect way to find a new local beer too! I enjoy a lighter beer but found new favorites I can’t wait to try again. Two new unique and thrilling rides: Mustang Runner and Falcon’s Flight. A completely redesigned front gate. Of course, no visit to Worlds of Fun is complete without rides on old favorites like the Viking Voyager and Fury of the Nile. And my son and I had to take several turns on the Spinning Dragons… maybe ride it before you eat bbq and sample craft beers! My son won a fidget spinner popping balloons and a Royals flag pitching in the Bull Pen. Do you like your BBQ low and slow, charred, sweet or spicy? Join the conversation on social with #BBQBrew. We’ll see you at the BBQ and Brew Festival this weekend at Worlds of Fun!